for pets and their people. 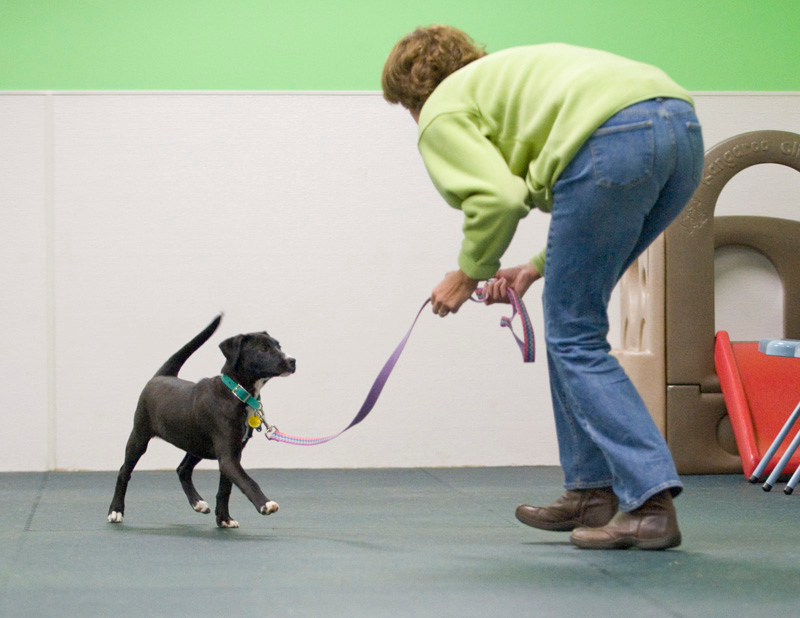 Designed specifically to meet the needs of puppies under four and a half months of age at the time of starting classes, this program offers rolling admission in a modular format. Everything from socialization to basic manners to problem prevention is covered in this innovative, proactive curriculum. Please see our special page just for "Pup Scouts" for more information. 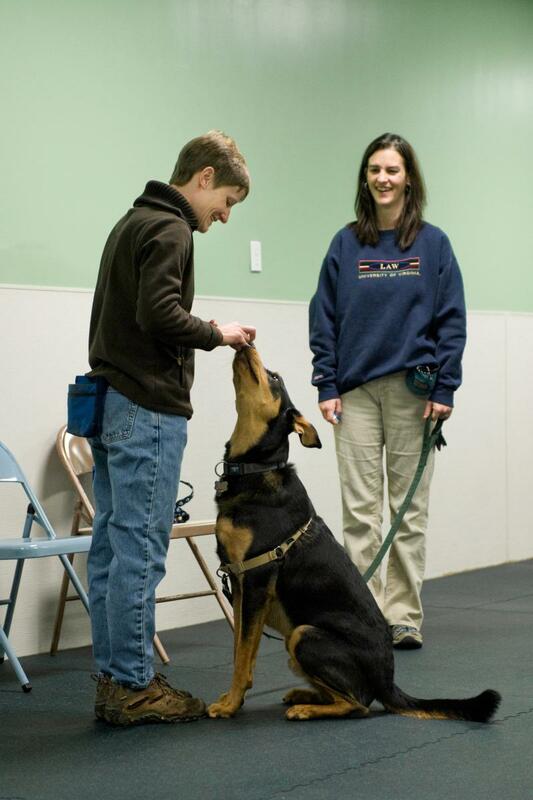 No more waiting for a new six week session to start or postpone continuing training when you and your dog are on a roll...Our new modular format, now in full swing at multiple locations, allows new students to join at any time (as space allows - reservations are required), to take breaks as needed, and resume more advanced sessions when ready. Various package options are available, so please see our new page specifically devoted to this program for details. 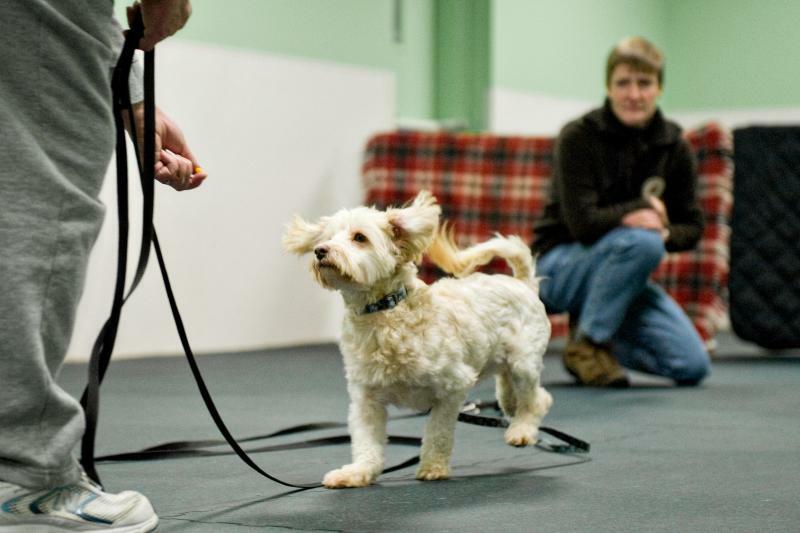 This course is open to puppies under four and a half months of age at the start of class. Ongoing, Monday evenings, 7:00 p.m. Ongoing, Tuesday evenings, 7:15 p.m. Please note that in order to assure class size and meet minimum enrollment requirements, there are NO REFUNDS of modular class package fees once training has started. Any transfer of class fees to other training services is at the sole discretion of the instructor and is handled on a case by case basis. Registrations for modular classes are not considered complete until your start date has been scheduled. Cash or check payments are required at the first session (for either that night's class or a multi-class package). Please see our "Rates" page for current pricing. Material posted is copyrighted. All rights reserved.